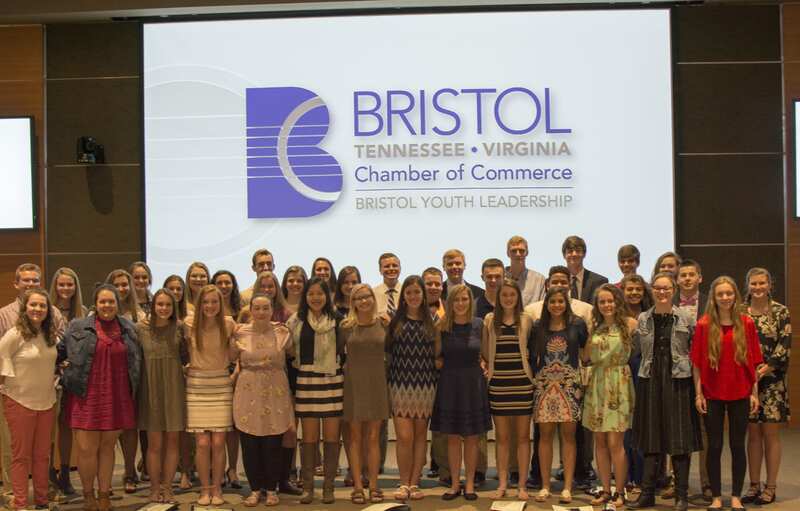 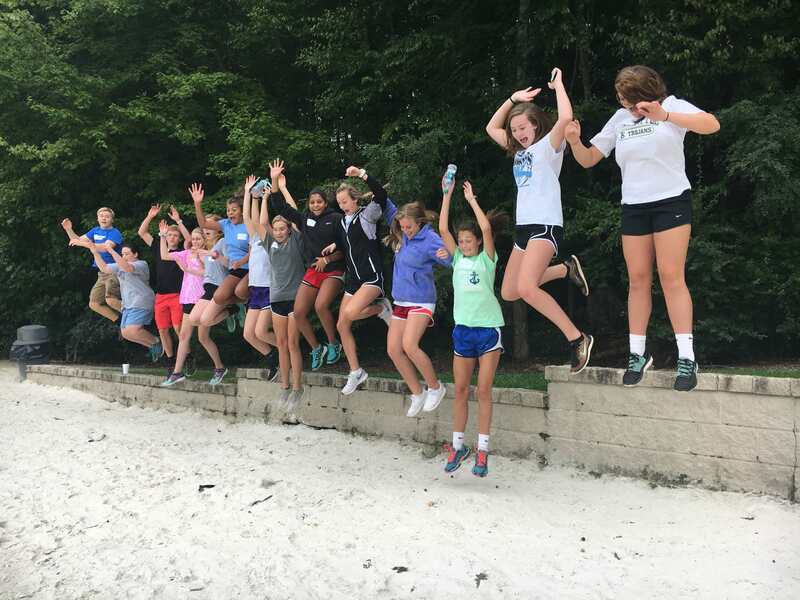 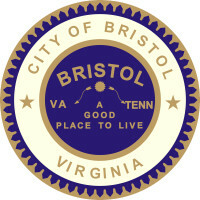 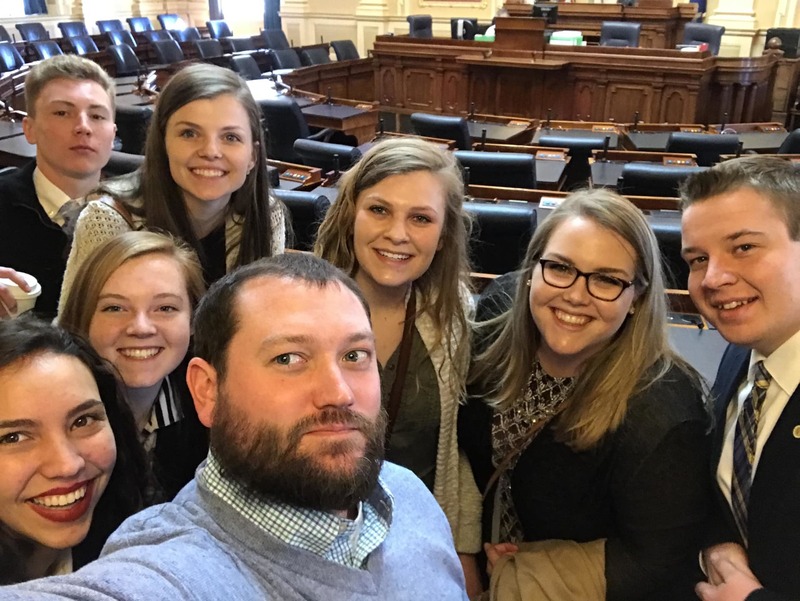 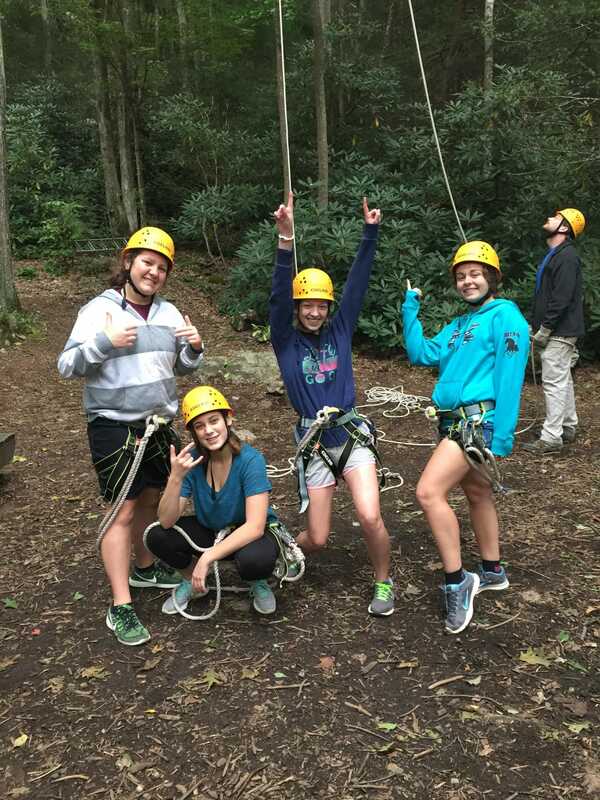 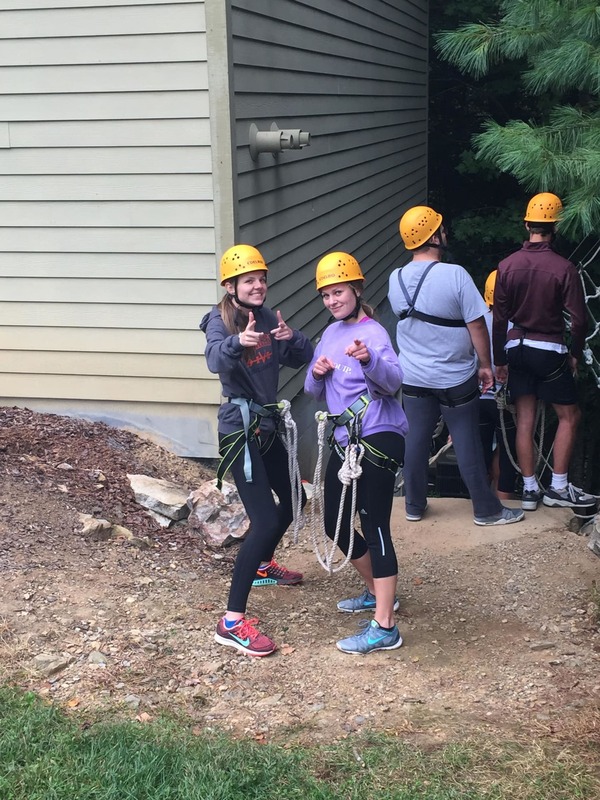 Bristol Youth Leadership (BYL) is a seven-month program in which area high school sophomores and juniors are empowered to become trustees of the Bristol community. 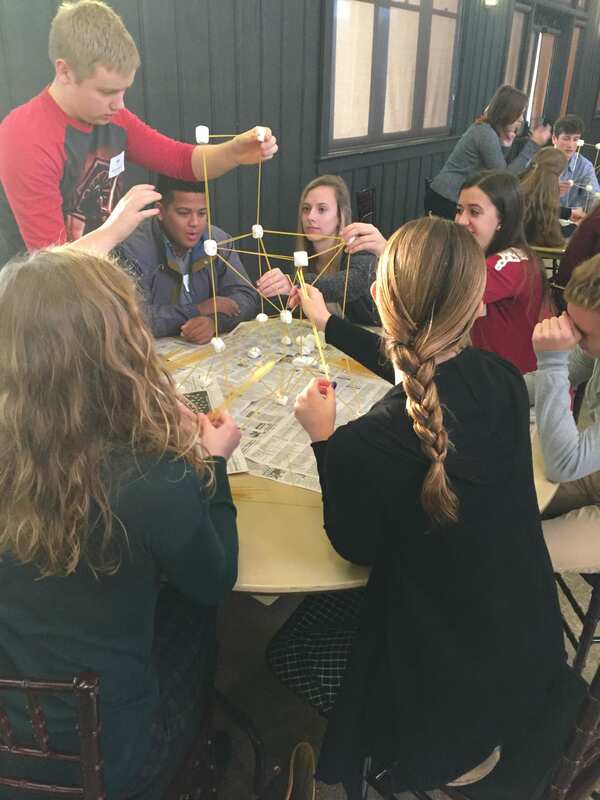 Students learn valuable leadership and communication skills, are educated about business ethics and community awareness and take part in a community service project. 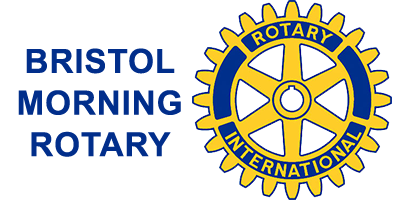 They will also receive personal development and skills training and learn about team building and the importance of volunteering. 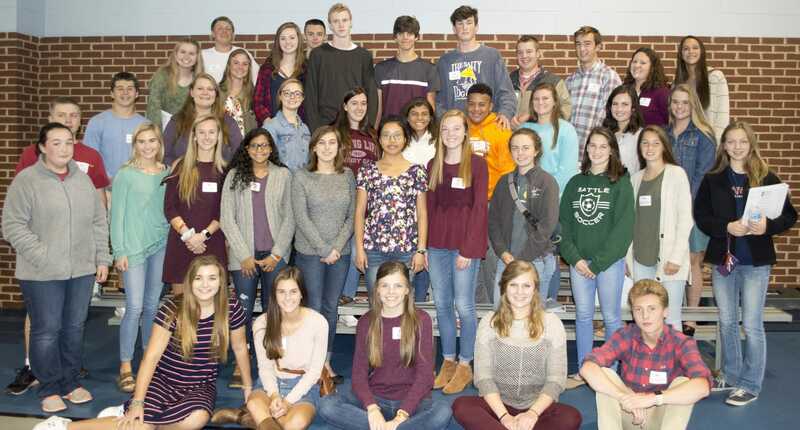 High schools eligible to take part in this program are Abingdon, Cornerstone Christian Academy, John Battle, Sullivan East, Sullivan Central, Tennessee High, Tri-Cities Christian Schools, Virginia High and home schooled students.